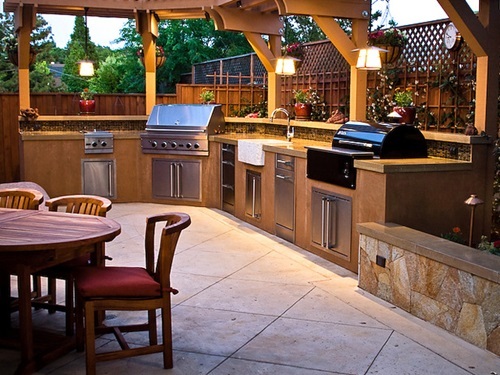 Long gone are the days when people thought that kitchen has to be some hidden confined space in your house. 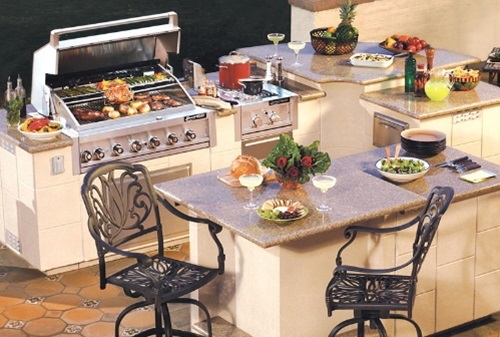 Many people from different cultures now enjoy having and preparing meals outside. 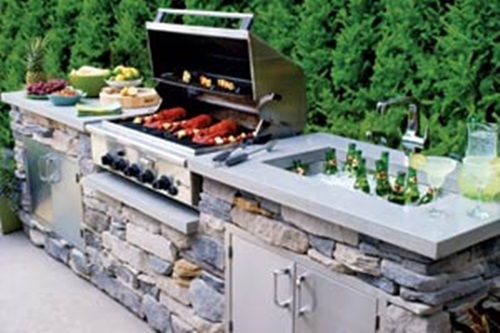 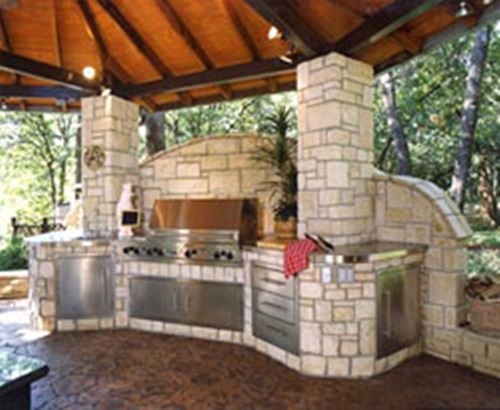 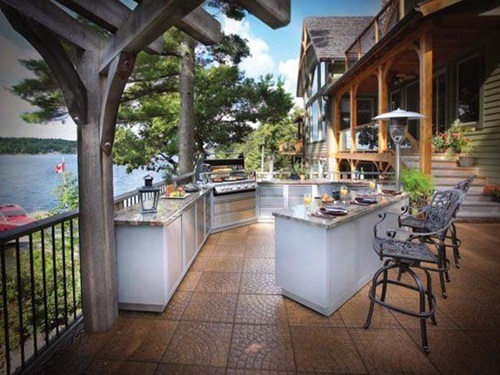 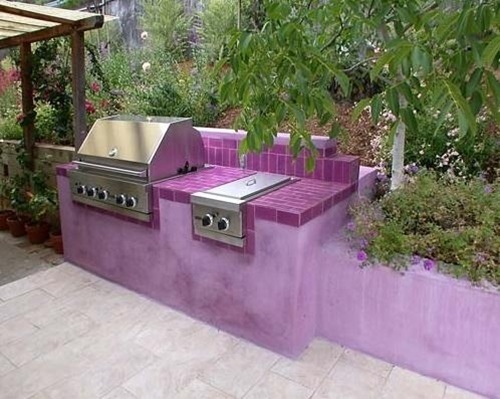 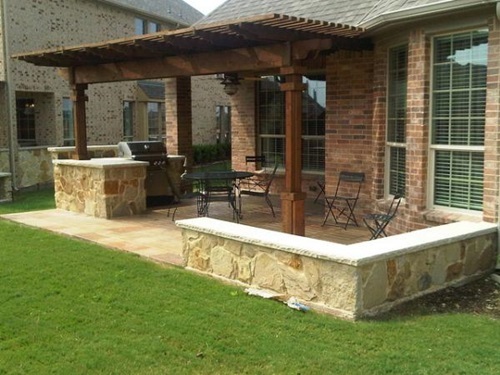 There is nothing better for those who like having meals outdoors than having outdoor kitchens. 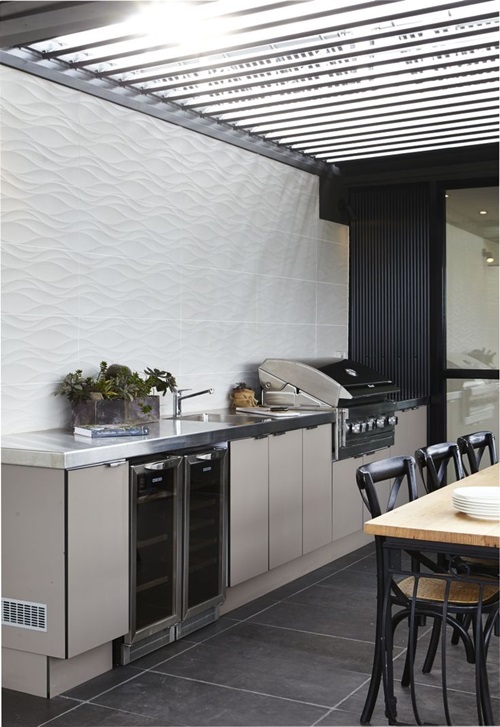 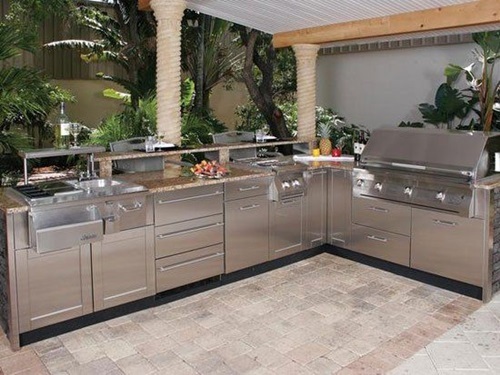 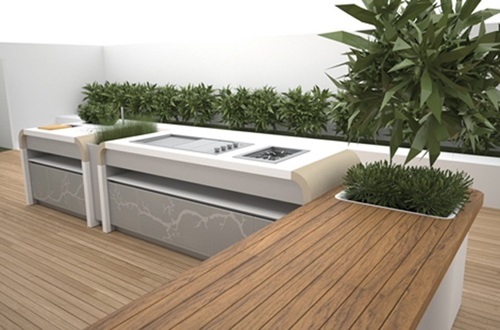 Read how Electrolux has redefined elegance with their latest outdoor modern kitchen designs. 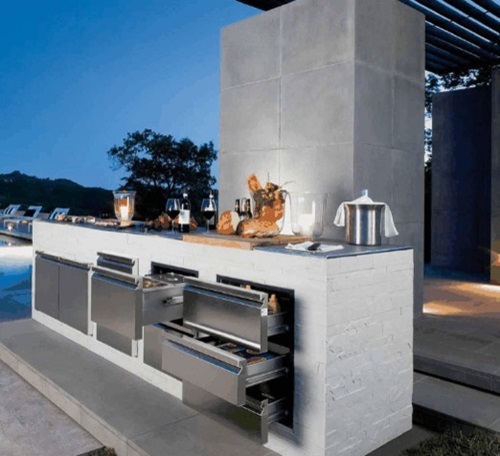 The landscape designer Jamie Durie with Electrolux have launched the new designs of the modern outdoor kitchen collection. 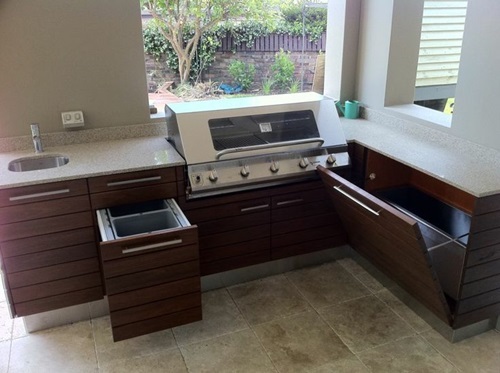 When observing these new designs, the first thing you will notice is this sleek mix between modern kitchen furniture and appliances in the ever-loved neutral colors and nature. 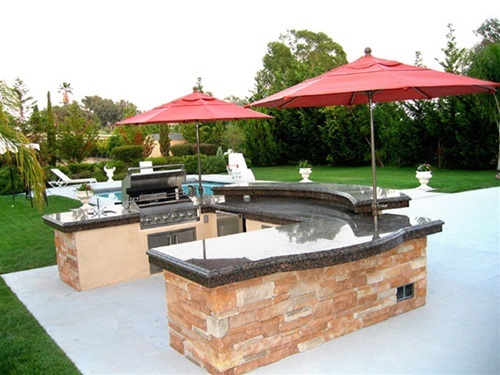 It is made of eco-friendly materials that are easy to maintain and have a sleek look that works in great harmony with nature. 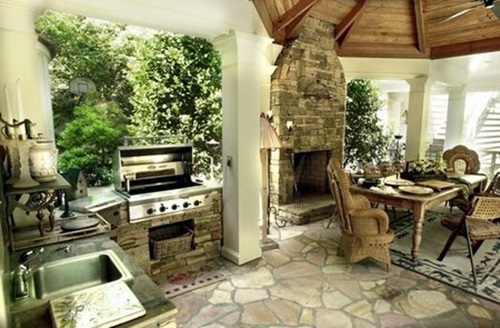 Notice how nature is an integral part of the design. 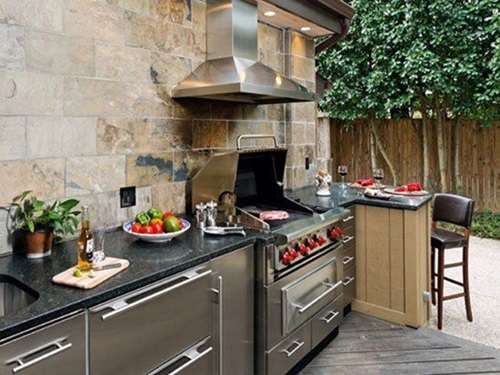 Electrolux modern kitchen design will be the main attraction at your social gatherings. 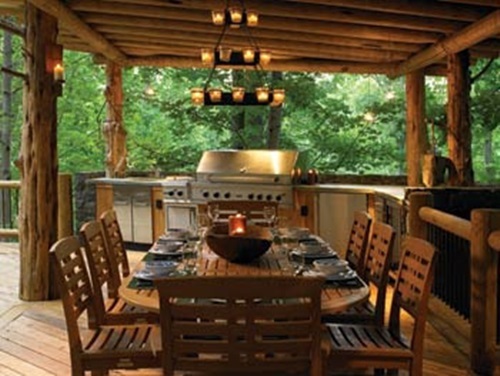 Having meals outdoors have always been considered a call for relaxation and “letting loose”. 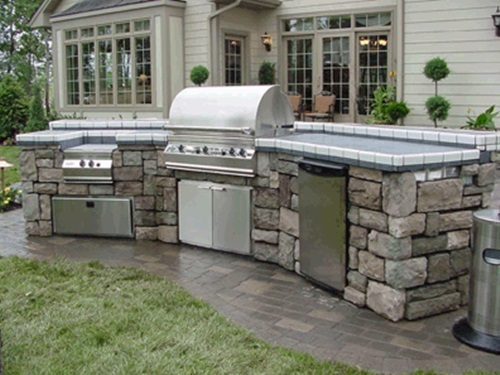 However, it is only suitable if you have the right weather conditions all year around. 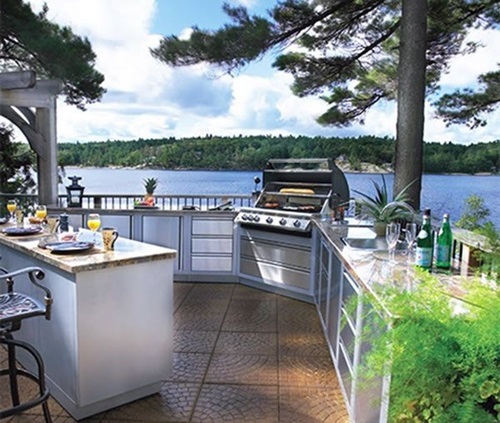 With a rainy, stormy weather, having meals outside – much less maintaining and cleaning the kitchen – will be difficult. 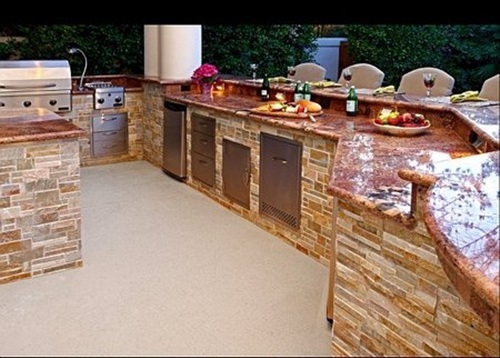 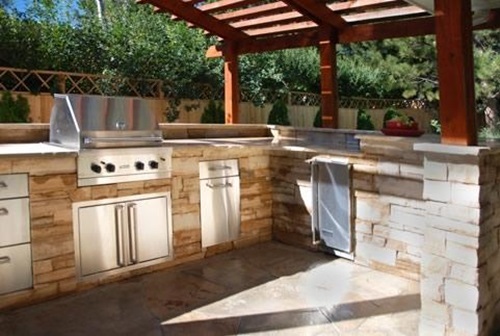 With Electrolux and its wonderful designs, having a stunning outdoor kitchen is no longer limited to celebrities. 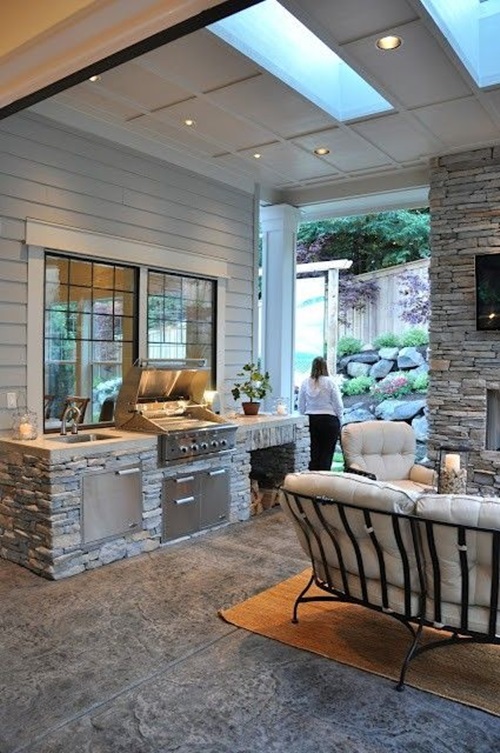 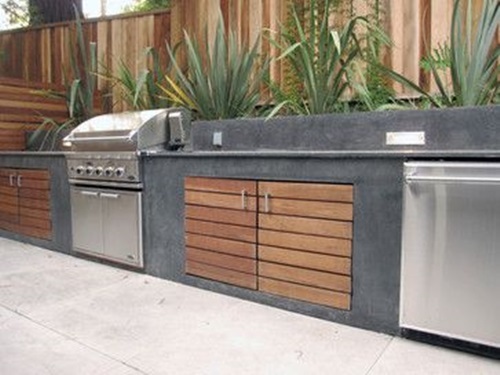 This out door kitchen is practical, sleek and echo friendly. 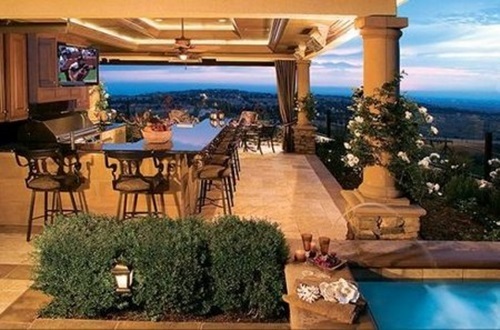 It is the perfect design if you like friends-and-family gatherings. 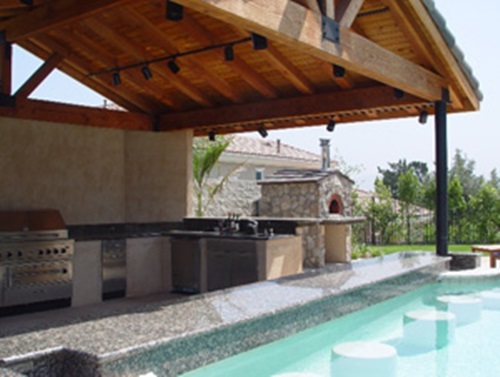 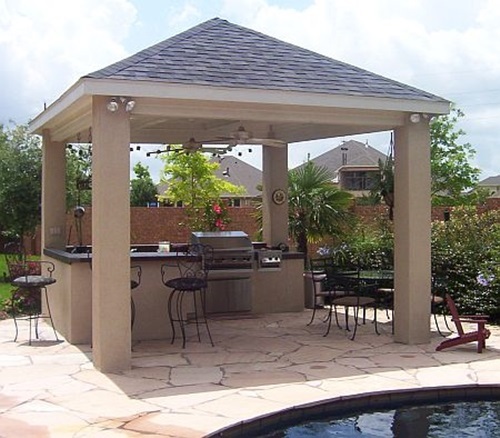 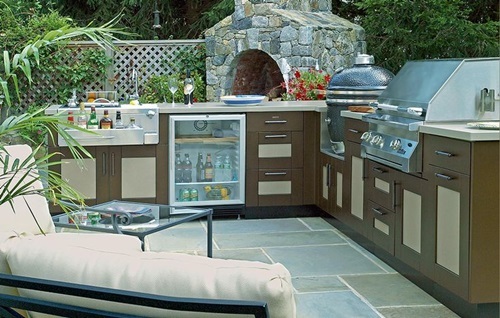 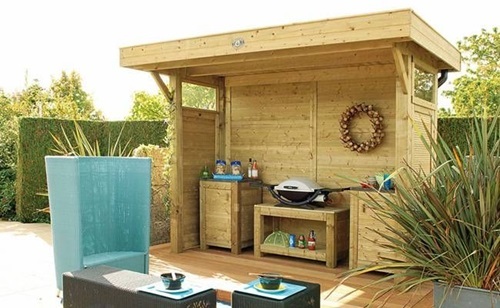 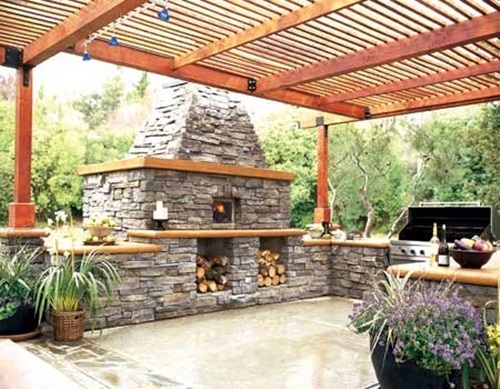 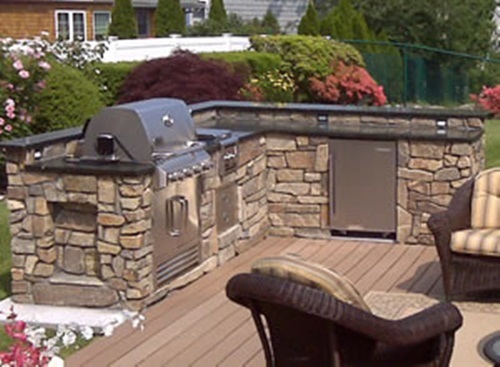 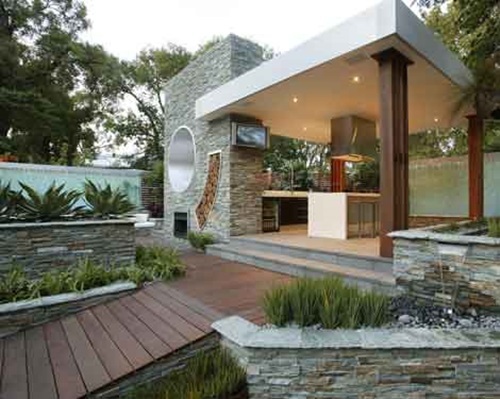 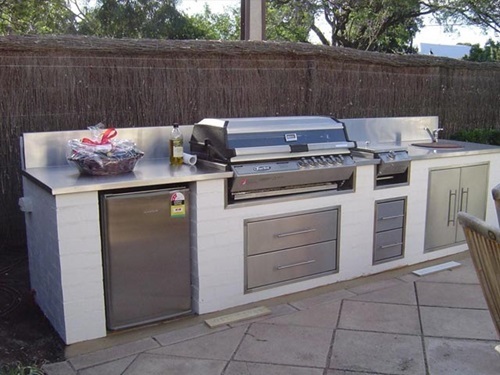 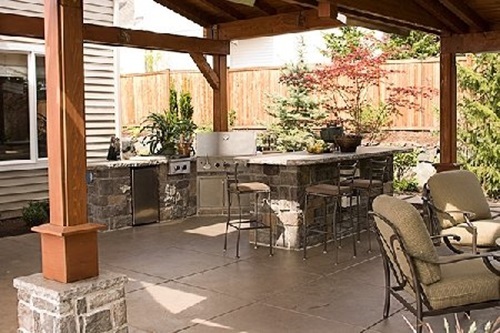 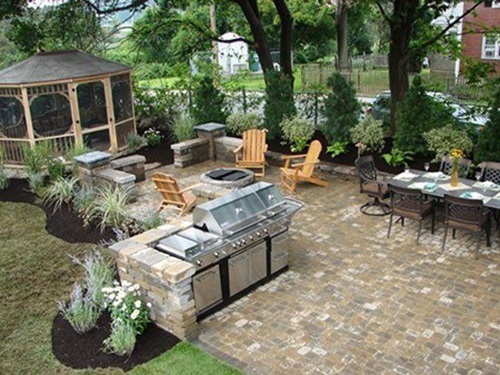 This outdoor kitchen design will make your modern lifestyle more relaxing and practical. 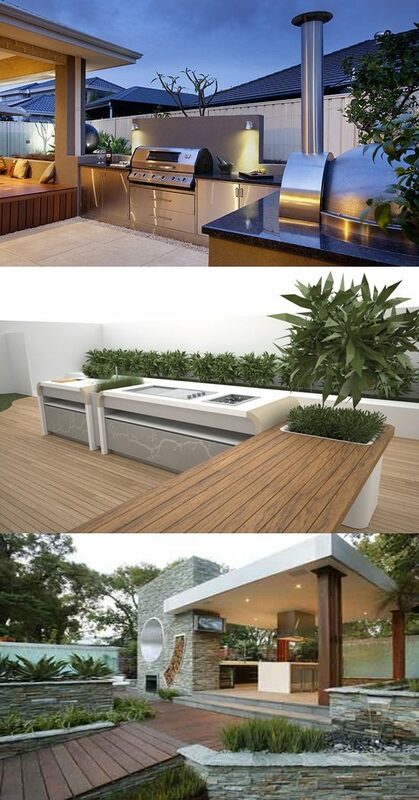 You will enjoy your life and improve its quality much more with Electrolux’s fabulous modern outdoor kitchen.